Your camping adventures are incomplete without a reliable dual battery system in the vehicle through which you are travelling. Before heading out for any camping tour, bring your vehicle to us, and our technicians would conduct the dual battery setup professionally. We can install the battery in cars, 4WDs, and trucks in the shortest time possible. With an extra or secondary battery, you can use the electronic items while camping, without any fear of battery drain. Thus, you can enjoy the additional comfort in your camping tours. We supply portable battery systems for caravans in Springvale and nearby regions of Melbourne at the affordable prices. 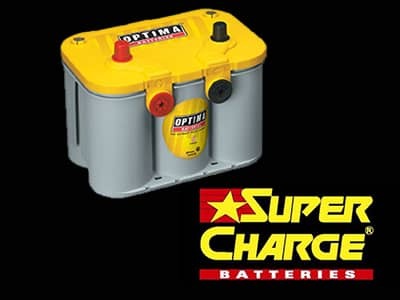 Our technicians also provide genuine advice for all your special battery needs and accessories.